A pottery dump discovered about 12 kilometres from Naples has shown that the Romans had and used non-stick cookware. 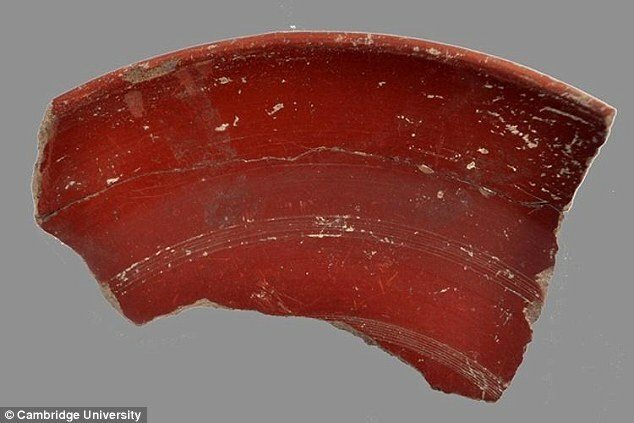 Roman non-stick cookware was first mentioned in a first-century Roman cookbook De Re Coquinaria but had never been confirmed until this new discovery near Naples. The discovery of more than 50,000 shards covered in a thick red slippery coating. The cookware known variously as Cumanae testae or Cumanae Patellae was apparently used particularly for making stews and was exported across the Mediterranean and North Africa. Fascinating anecdote on Roman ingenuity!